I lost 100lbs. I'll teach you how. Episode 3: Do I Have to Change Everything To Lose Weight? I have a famous saying! It started one day while I was teaching 35 women in one of my weight loss retreats about how to make DOABLE changes to their diet. I'm going to tell you, this is pretty much the BASIS of all my teachings on losing weight. "You can't go from Big Mac to broccoli overnight!" 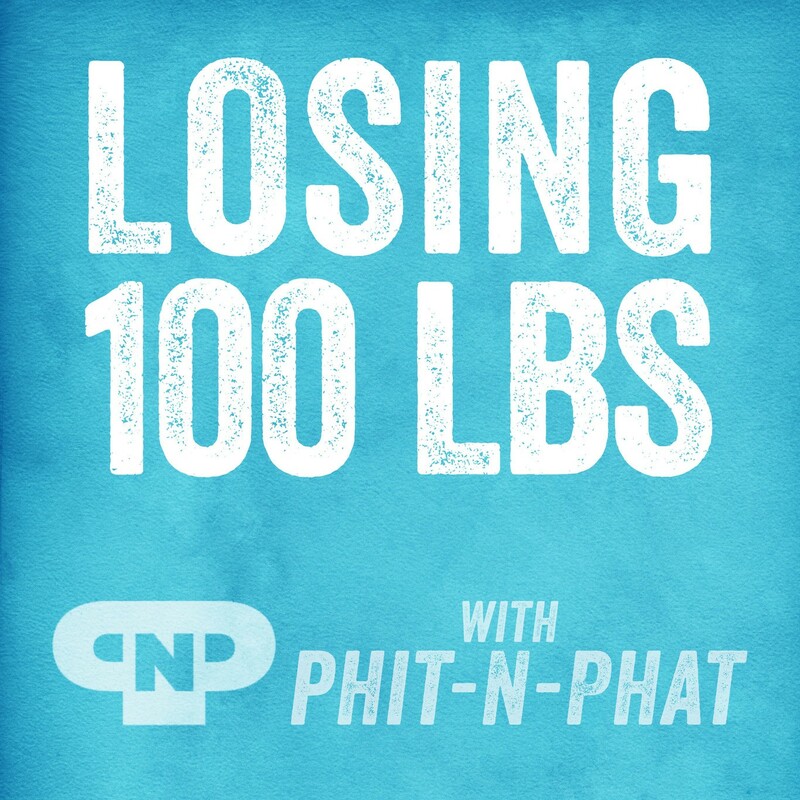 This is the core of today's podcast because weight loss is not an overnight process. I tried and failed so many diets over the years hoping I would find the magic. So desperate to lose my weight, I would do anything from a breadstick diet to the old military diet! I could do anything for a short while. Problem was I never learned how to lose weight the way I wanted to live it. And, it never taught me how to handle my life and be able to EAT. That's exactly why I kept going from 175lbs. to 250lbs. year after year. Then, when I finally lost all of my weight it was by using the concept of Big Mac to broccoli. In today's podcast you will learn why you must stop applying short-term fixes to your long-term solutions. I give you so many tips and tricks in this episode! There's a whole bonus section of how to order food when you go out to eat. I'm not the Meg Ryan of the restaurants for nothing! But most of all you are going to get your brain primed and PUMPED for the long haul so you never have to lose your weight again. Warning! If you are looking for a quick fix this is NOT your podcast! But if you want to NEVER lose weight again then listen up! Click here to subscribe and play in iTunes. I would love it if you would leave me a rating and a review on iTunes. If you don't know how to rate and review...just click here! Thanks, as always, for supporting me. Hello, the 1st episode is linked to this instead of the 3rd one. I would like to listen to it but I have an android, not an iPhone so, so I am unable to access by iTunes. Is there anywhere else I could find this episode? Hi Ashley, email support@pnptribe.com for tech guidance! Love to listen with this podcast such full of wisdom and great advises.